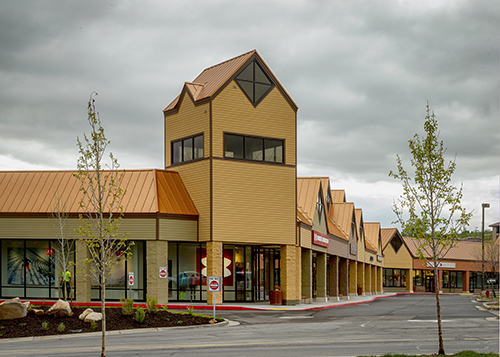 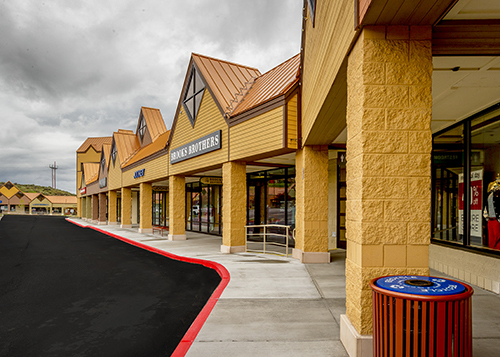 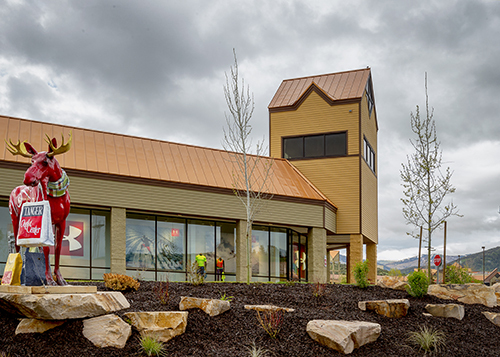 The Tanger Factory Outlet Center in Park City grew by 23,500 sf when R&O Construction added more space to this thriving retail venue. 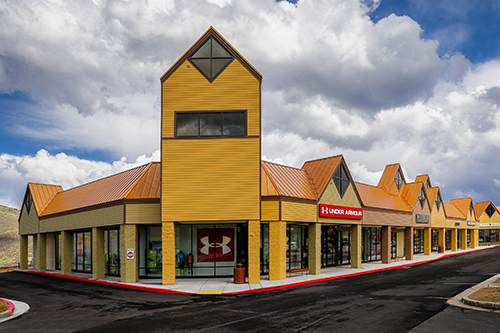 The expansion was completed while the center remained open for shopping and added new stores in time for the busy Christmas shopping season. 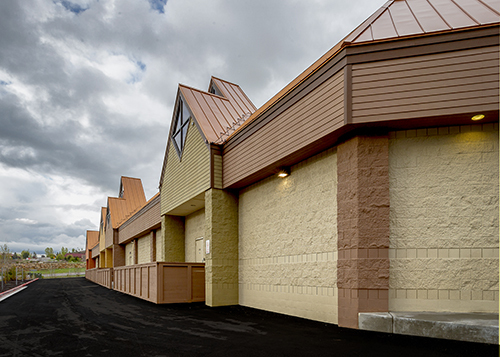 R&O worked after hours and on weekends to meet the grand opening schedule.